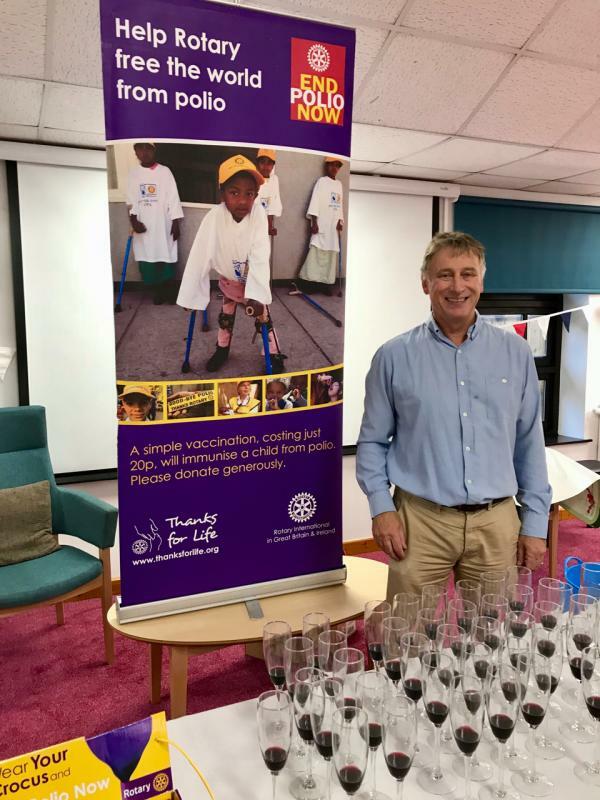 Wadebridge Rotary raises £1,000 to End Polio Now. 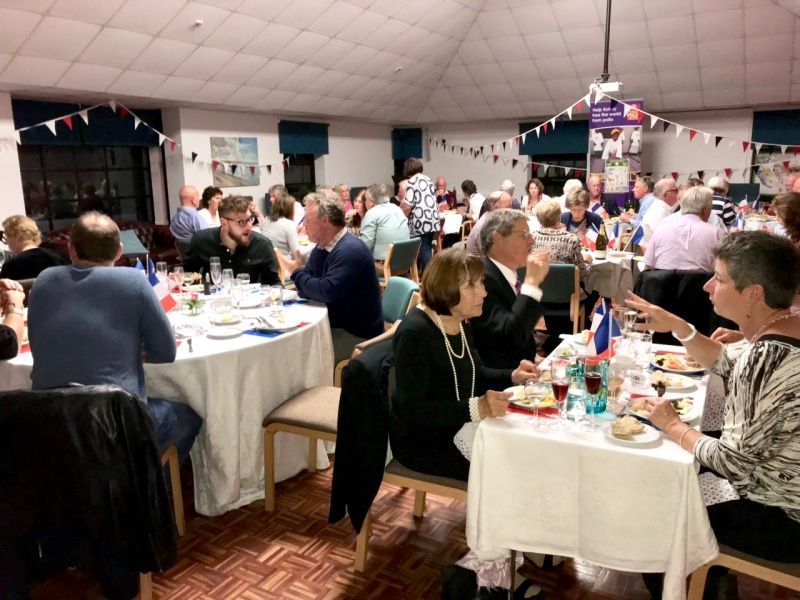 Wadebridge Rotary's French evening featured a tasting of French wines from importer Ed Fishlock and food cooked by Nick Pickles and Jane Pickles, making first use of the new kitchens at the refurbished John Betjeman Centre. 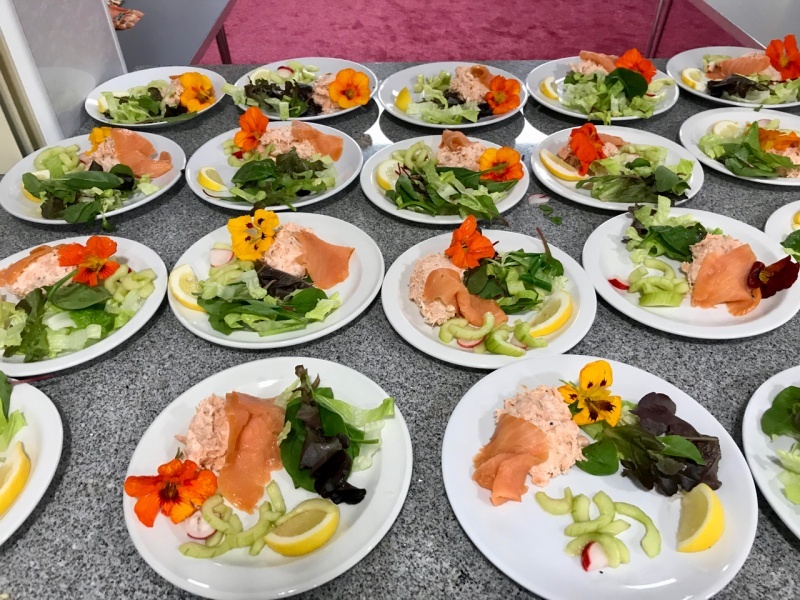 Organised by Wayne Mitchell, the event sold 50 tickets and raised over £1,000 for Rotary International's 'End Polio Now' campaign. The Bill and Melinda Gates Foundation will make that up to £3,000, which will provide 15,000 vaccinations for children at risk. This excellent result is thanks also to Concern Wadebridge for the use of the centre, to Gary Dutton for a discount on the chicken and to Tesco for the vegetables.